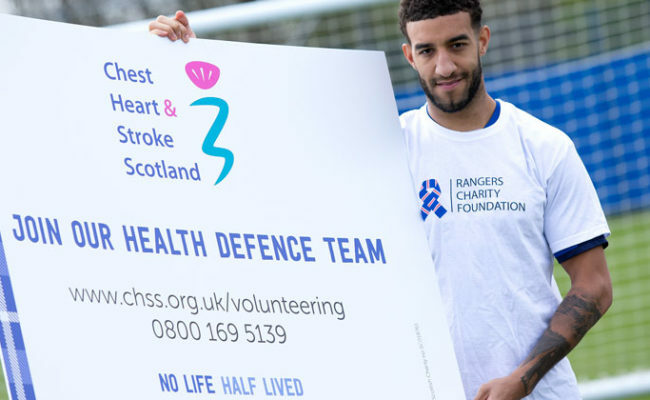 CONNOR Goldson says there is no point looking to last summer if Rangers want to succeed in Europe this season. The summer recruit wasn’t here when the Gers were knocked out in the first qualifying round in Luxembourg and he doesn’t believe reflecting on that night will help Steven Gerrard’s new look side. 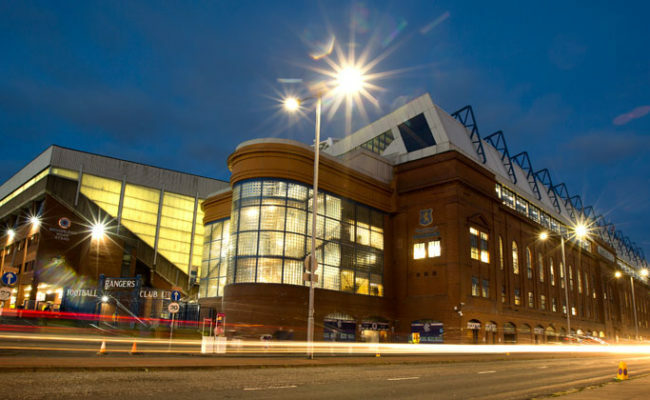 Rangers face Bury in their only public warm-up game at Ibrox this evening before Macedonia’s Shkupi come to Ibrox next Thursday. 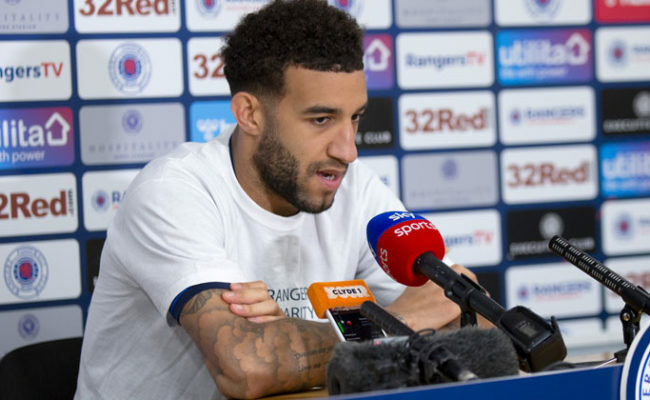 Goldson said: “The new players have heard what happened in Europe last season, we have spoken about it but that is the past and we can only look forward. 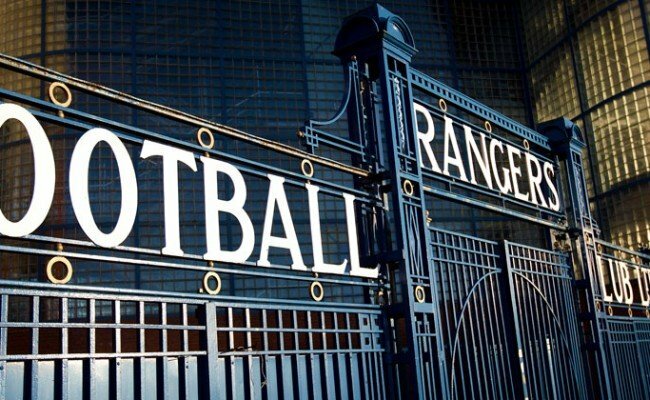 “We have an exciting draw and we have an exciting first game at Ibrox in front of our own fans. The centre-half was then asked by media if he thought the Light Blues could qualify for the group stages of this year’s tournament. “If we didn’t think we could then there would be no point in playing in the qualifiers. 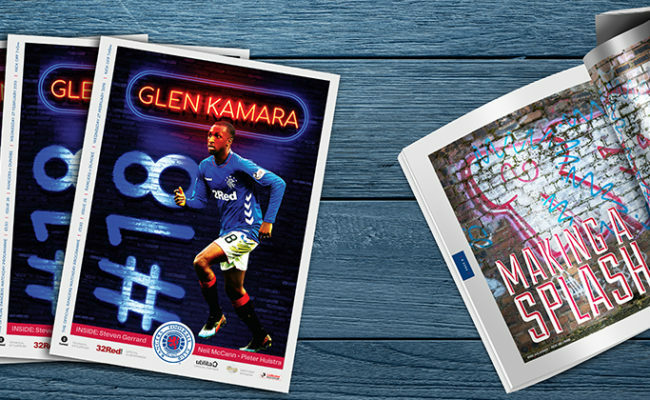 The Rangers squad have been put through their paces by Gerrard and his staff since pre-season began and Goldson reveals their intensity of the work is a clue to how the side will look to play. The 25-year-old is one of seven new faces, including last year’s loan signing Jamie Murphy, who have signed up already this summer and he believes they are gelling well. “The way he wants to play requires us to be fit so it has been a tough start but now the games are here I am sure we will slow down into the games and that is where we need to get the points across. “I think we are taking the manager’s ideas on board well, we have worked on it hard in training and in the football sessions every single day. “The ten days in Spain were hard, it was double sessions every day and the manager has been working a lot on the boys’ fitness. “It is key as a whole team to get an understanding, whatever XI is out there and whoever plays will understand their role in the team.